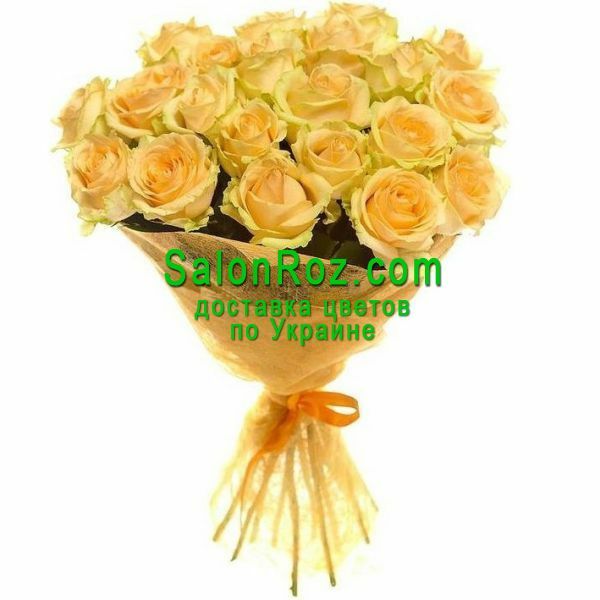 Delivery to big cities of Ukraine is for free (provided that there are flowers in the order). 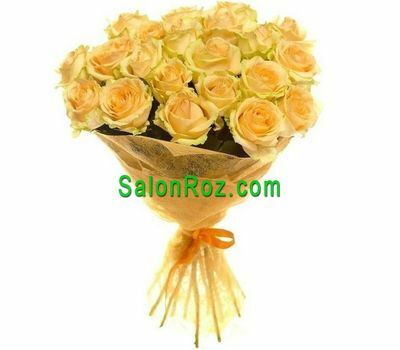 Delivery to big cities of Ukraine from 9.00 to 18.00 (by local time in Kiev, Ukraine). Delivery of the order to regional centers, which does not include flowers (only sweets, cake, balls, soft toys, vases, etc.) - 200 UAH. Delivery to other cities of Ukraine is paid. We can deliver your order to any village in Ukraine. If the village where you need the delivery is not in the list above - contact us and we will inform you about the cost of delivery to the desired village.